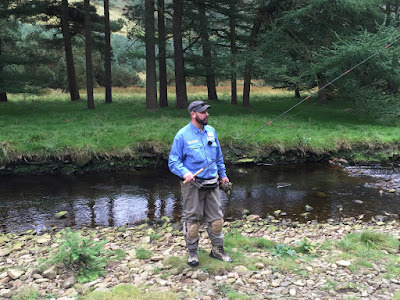 This last weekend I was invited by Paul Gaskell and John Pearson of Discover Tenkara to fish their tenkara exclusive syndicate waters with Vito Tsurikichi Rubino and few other friends on Friday and then participate at this season's only on-stream "gathering" and teaching event on Saturday. 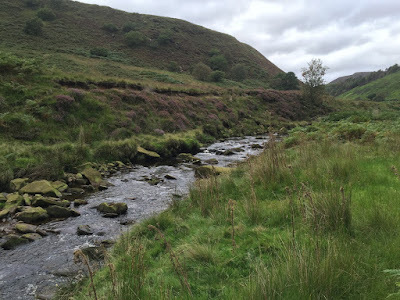 The syndicate water is located in the Peak District (note its a moor and as far as this Colorado boy could tell there are no "real" peaks") located about 3 hours (with no traffic) north of London in the middle of the UK, sandwiched between Manchester to the west and Sheffield to the east. Even though Vito and I left London in the wee hours on Friday, it took us due to some heavy traffic on M1 and other road closures 5h to get to our meeting point. After wolfing down a sandwich (thanks John!) 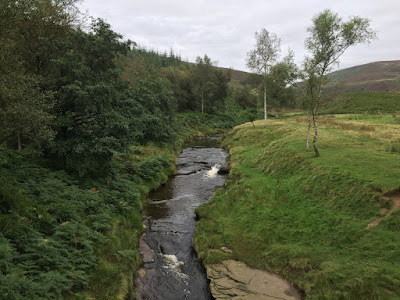 we headed up to the first stream where we fished for a few hours for some true english wild trout before we had to head back to check into the hotel and get ready for drinks, curry, more drinks and stories and my first "Pork Scratchings" - the British equivalent to pork rinds - sold like in a big like chips (or "crisps" as they call them here). 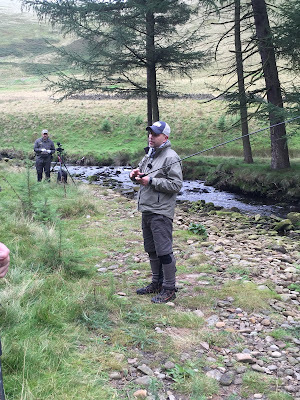 The second day was really the main event with Paul Gaskell, John Pearson, Vito Tsurikichi Rubino (an Italian tenkara fanatic now living in London) and Chris Hendricks (a tenkara guide from Norway) giving the 20 or so participants live on-stream demos and presentations as well as 1-1 tips and coaching sessions. It was really interesting to hear from both Paul and John what they have learned during their trips and research in Japan and to get some reinforcement and new ideas on presentation and tactics from both Chris and Vito. All being said, I am extremely impressed by Paul's and John's dedication to tenkara and how much time, effort, research and dedication they have so far invested and what they future plans are to further spread the word of tenkara. 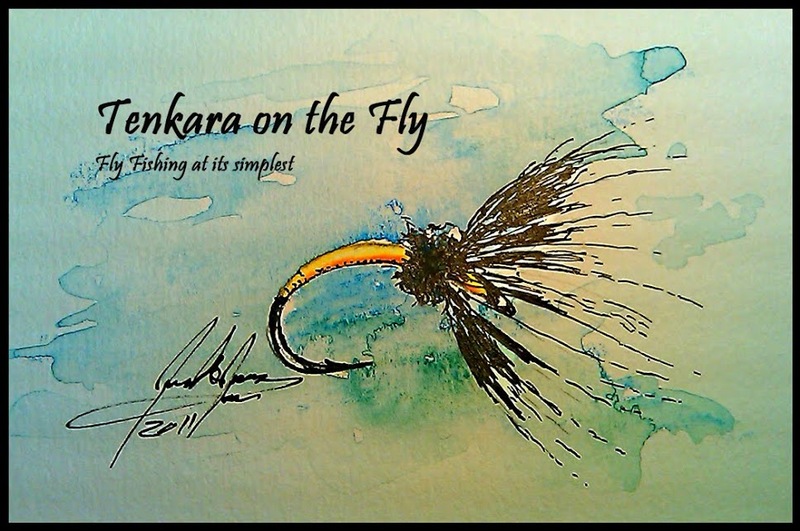 Teaser: Discover Tenkara has some really exciting new e-content coming soon, stay tuned here where you can subscribe to their free email tenkara tutorials, you won't regret it! Also, some of you might already be familiar with their DVDs or downloads, if not please check them out here. They are also some of the most genuine, welcoming and generous chaps I have met. I feel truly privileged having been able to spend some time with and learn from them. On my next tenkara trip to Northern Italy, I will also be further fishing and testing two of Discover Tenkara's rods, the zoom rod Hakusan and the Otaki. Stay tuned for more on those rods. Oh, and if you visit the Peak District or the Yorkshire Dales or Scotland or.... do NOT forget your insect repellent. 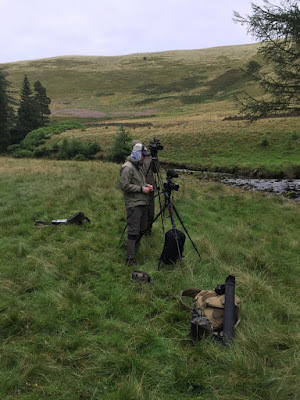 The native midges are no joke here!